We serve U.S. and international clients with custom heavy lift and transport equipment designed and fabricated by our skilled team. Talco Services is a leader in heavy-lift and transport equipment design and fabrication. Our fully equipped fabrication and machine shops in Everett, Washington serves the US and international clients with custom equipment designed and fabricated by our skilled team. 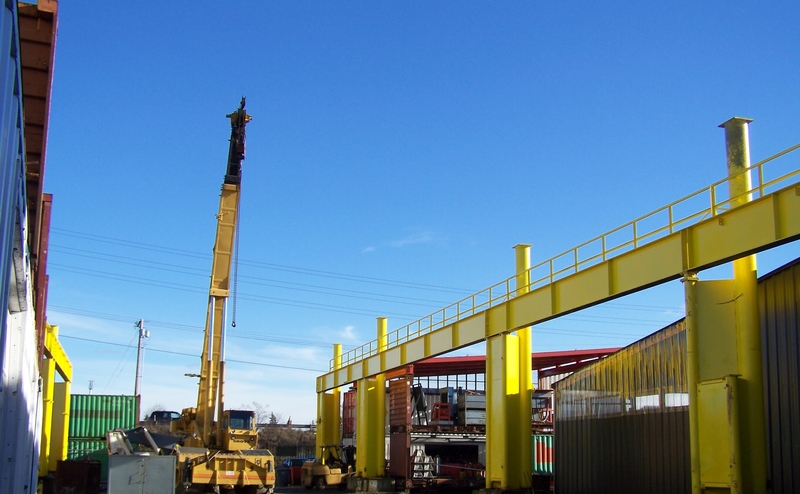 Talco started out providing maintenance and fabrication of equipment to rent through our Nordholm Rentals division. Rental clients noticed the high quality of the equipment fabrication and asked us to custom fabricate equipment for them. We grew from there and now specialize in fabricating steel, aluminum and high strength steel equipment. 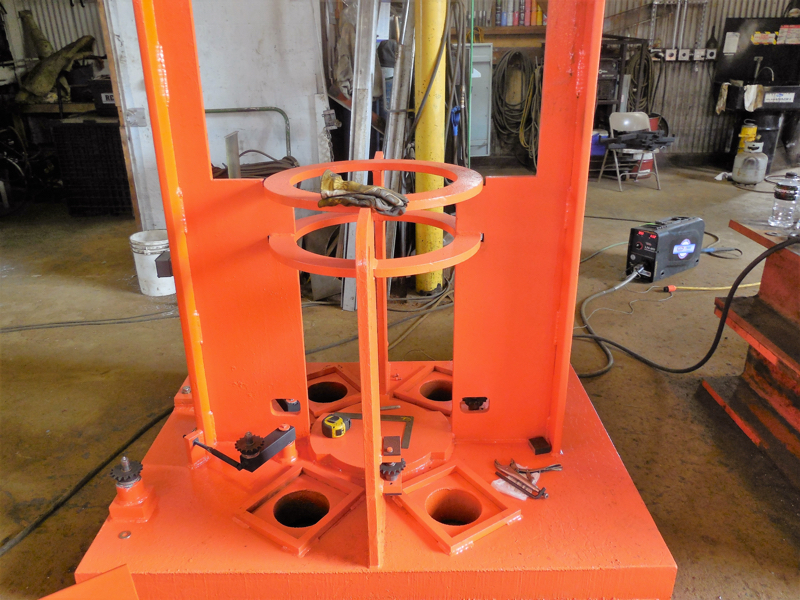 We fabricate equipment for our own projects and even for our competitors in the heavy lift and transport industry in the US and internationally. One of the most unusual things about our Talco shop is that although the heavy lift and transport industry is highly competitive, our competitors turn to us for solutions to complete their projects. We are a trusted equipment fabricator for the industry. 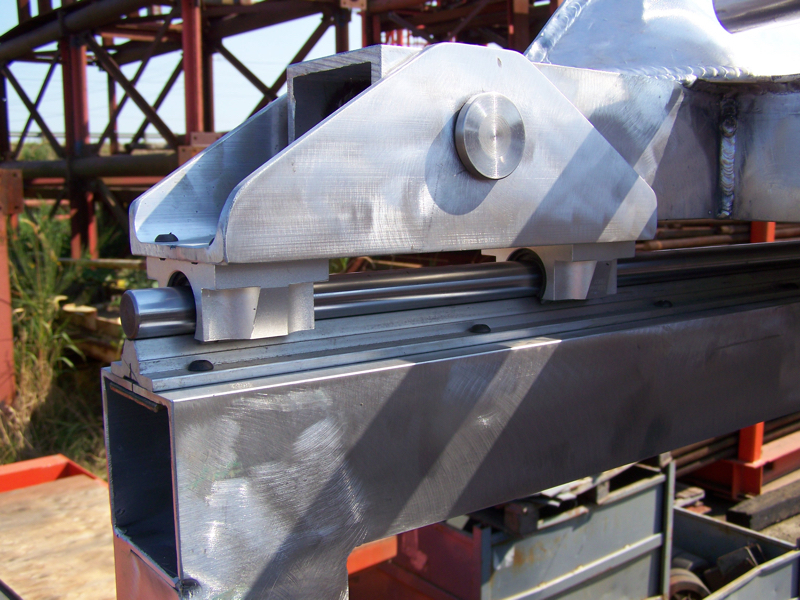 We offer competitive fabrication rates for custom equipment – even to our competitors. We are both a respected supplier and competitor for other firms in the heavy lift and transport industry. Talco also does fabrication work for high-tech clients such as Boeing. The Talco Services team includes Greg Nordholm (General Manager) and Kirk Geary (Manager). Contact us at 425-259-0213 to discuss your custom equipment fabrications need for your heavy lift and transport firm. Known throughout the industry as a company that gets the job done, we’ve been in business since 1976. We’ve successfully completed projects throughout the United States as well as world-wide. Our goal is to bring in projects on-time and on-budget, while keeping safety at the forefront of every project.